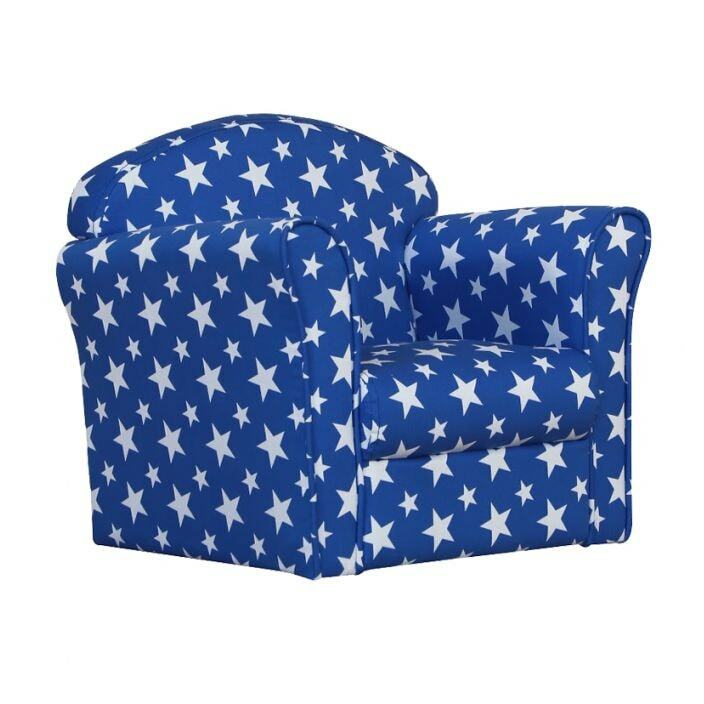 Mini Armchair in blue is a great kids mini armchair which comes in a blue material. Well padded for added comfort, this chair would look great in any room and give the child a space of there own to chill. Finished in a cotton cover, which feels soft to the touch. It has a strong wooden frame, filled with PU foam, double stitching and piping on the edges. Your child will love there new chair.